began to live in small communities and served the People of God through preaching and taking care of the poor in the towns they lived in, all the while spending much of their time in common and private prayer. 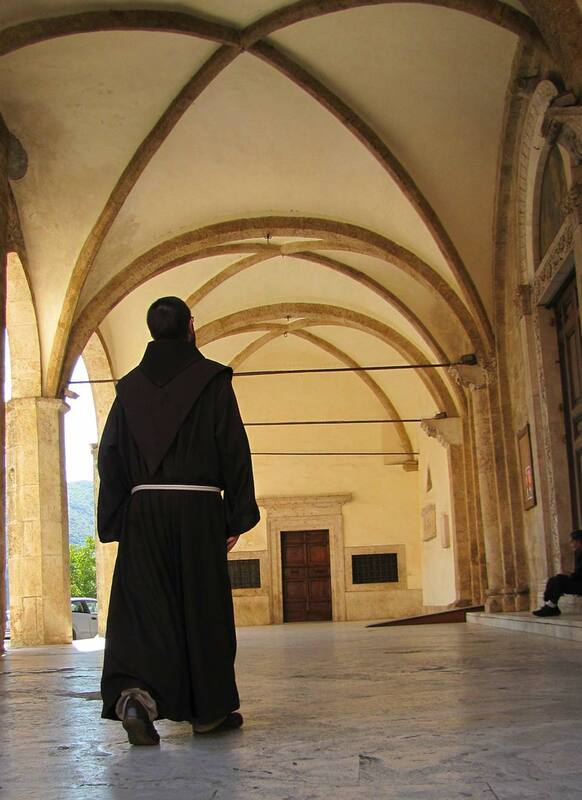 Their name came from the Italian word for the hood the friars wore: cappuccio. The Capuchin Order was established in 1528 in central Italy as a reform of the Franciscan Order, emphasizing the contemplative dimension of Franciscan life as well as a return to a simpler and poorer practice of that form of religious life. 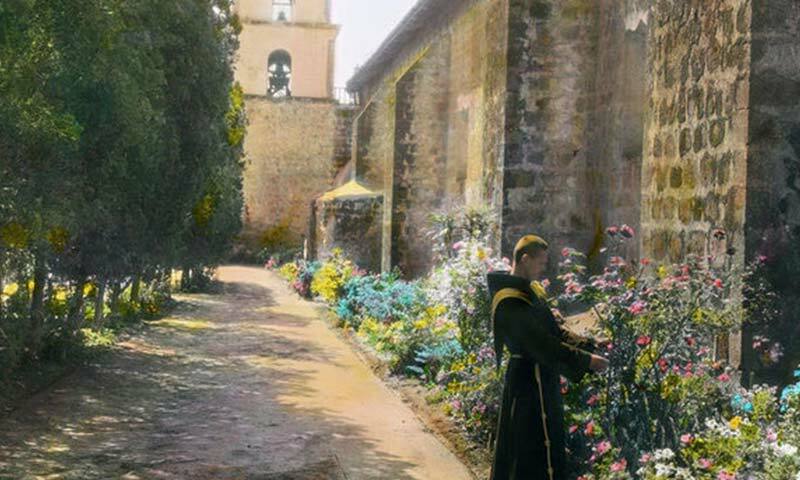 The first Capuchins lived mostly in hermitages but they soonbegan to live in small communities and served the People of God through preaching and taking care of the poor in the towns they lived in, all the while spending much of their time in common and private prayer. Their name came from the Italian word for the hood the friars wore: cappuccio. 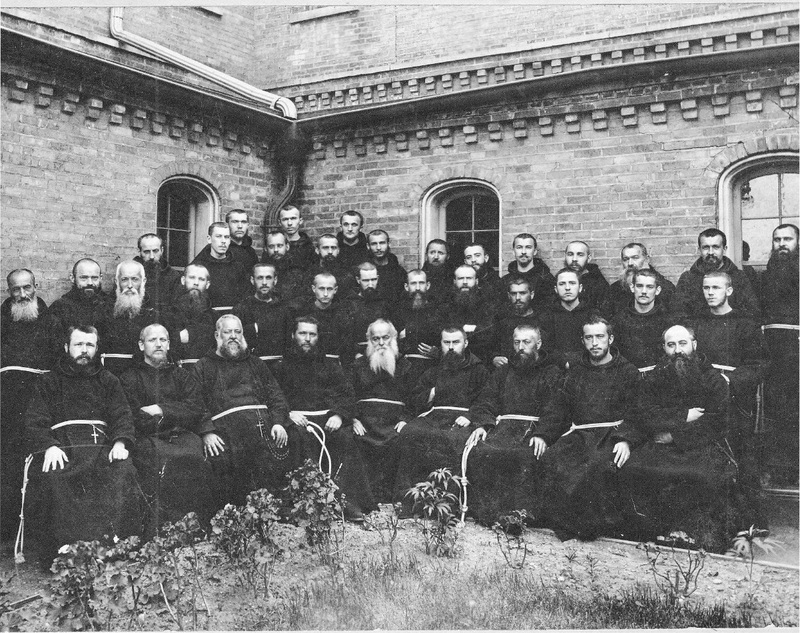 As their reputation as men of prayer and service of God’s people spread, the Capuchin movement spread rapidly throughout Europe and they became one of the largest religious orders in the Church. The Capuchins became especially known for their preaching and their missionary work, two aspects of their ministerial charism that they are still greatly respected and loved for today. Pope Pius XI once called the Capuchins “the marines of the Church” because they went where no other religious order wanted to go but did so because there was work to be done and, because they knew they had God and their brothers with them, they were not afraid to do it! Today there are 11,000 Capuchins in over 100 countries around the world- the friars situated in many different cultural and social contexts but all joyfully living the charisms that have always made them worthy sons of St. Francis.